Kaylee loves pulling pranks: from dropping water balloons on passersby to even tricking Santa Claus--she’s a prize-winning prankster! But is she the Princess of Pranks? No! That title is held by none other than the Tooth Fairy. 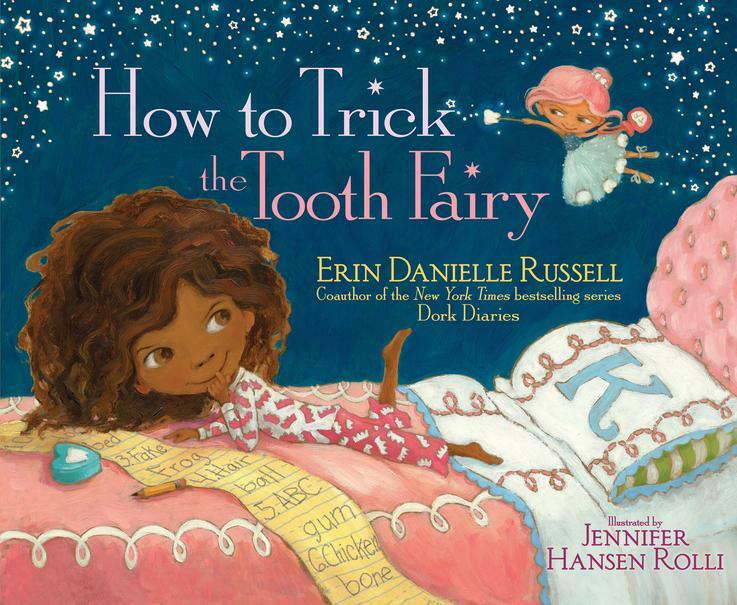 But when Kaylee loses a tooth and the Tooth Fairy goes about her usual tooth-taking business, Kaylee pranks her with a fake frog. As Kaylee and the Tooth Fairy try to out-prank one another, things get way out of hand, until the two finally see eye and eye and decide to share the crown.